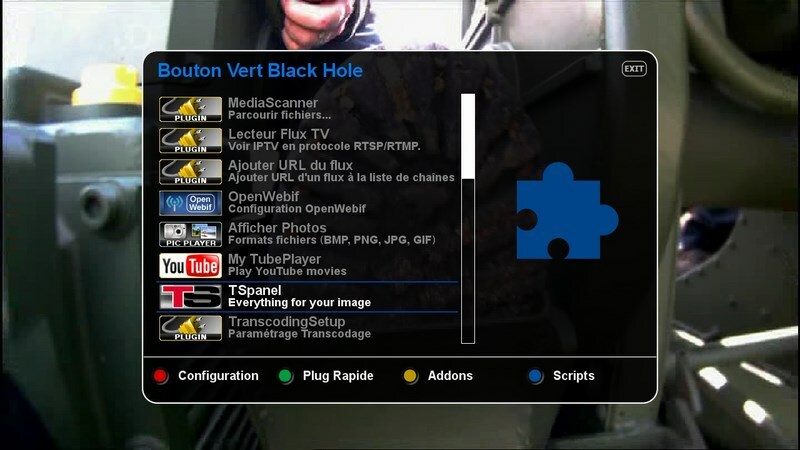 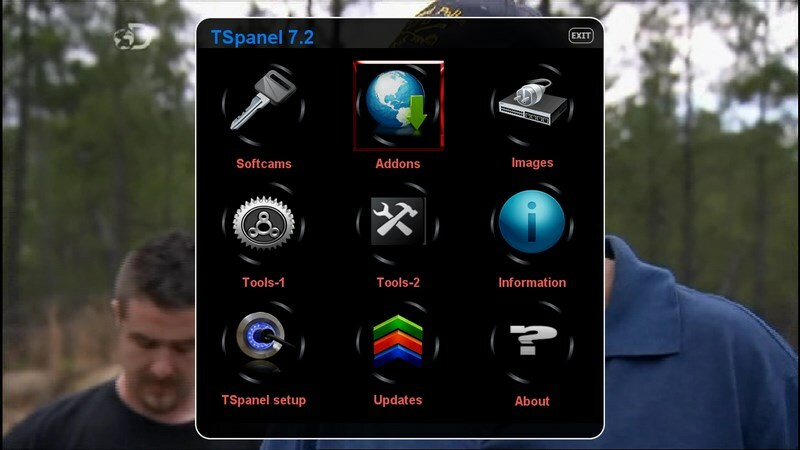 With the blue button on the remote control is accessed blue panel that enables the softcams and many other things. 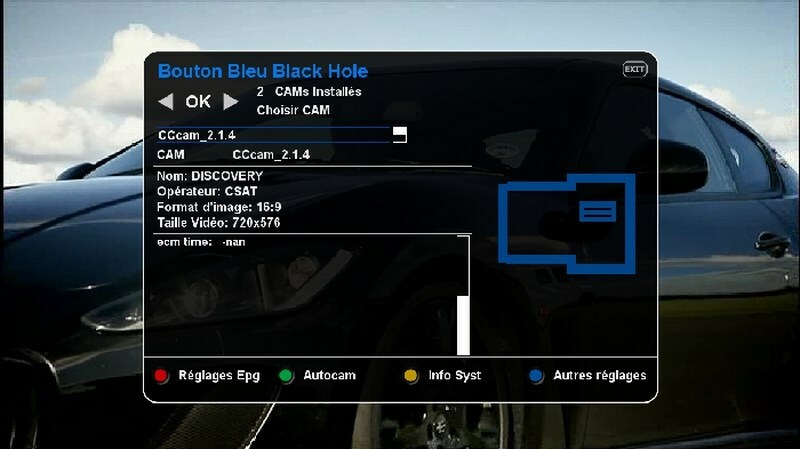 Once on the blue panel made has left or right to the place there is marked Common interface CCcam 2.1.4, then ok. 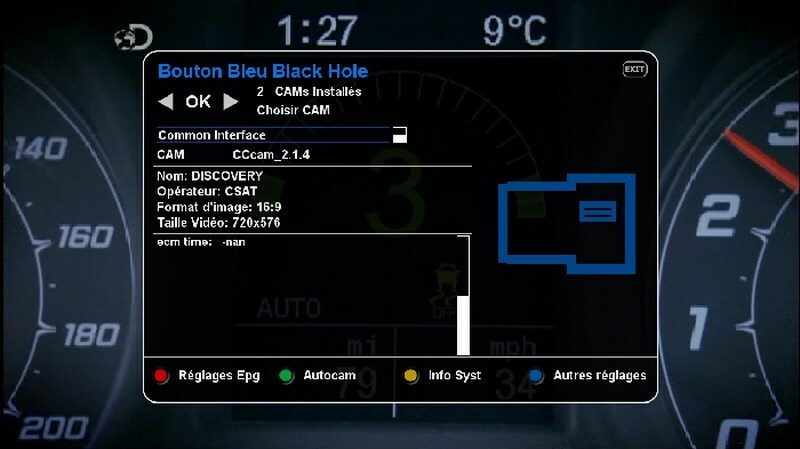 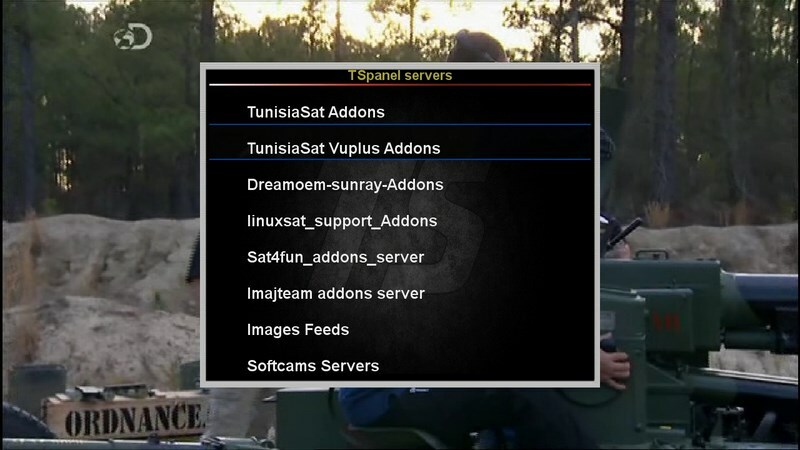 Here CCcam 2.1.4 is activated.